The ‘migration-development’ nexus has emerged as an important area of both research and policy over the last ten years. However, most of the interest has focused on the potential that migration holds for poverty alleviation. Relatively little attention has been paid to the relationship between migration and inequality, particularly on inequality as a consequence of migration. This is unfortunate, given that inequality is emerging as an important area of inquiry within development studies. 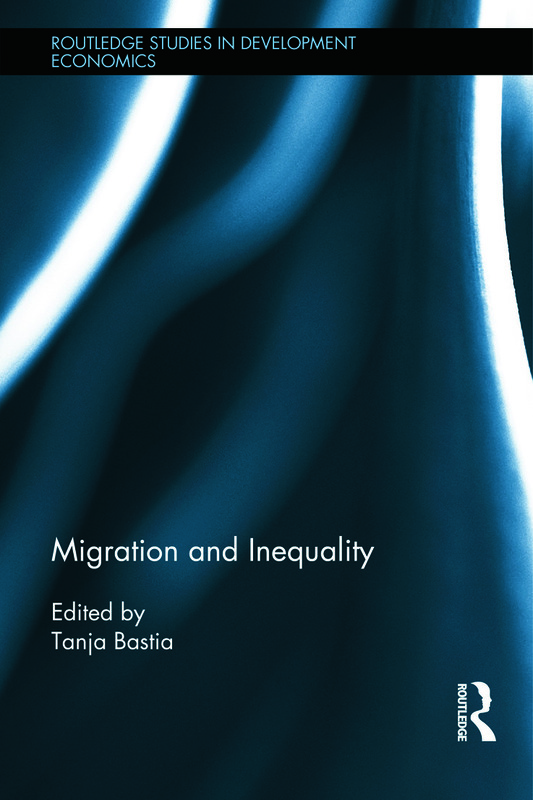 This edited collection explores the relationship between migration and inequality in Africa, Asia and Latin America by taking into account economic and social inequalities. While the focus on inequality as opposed to poverty is in itself original, the book offers additional points of interest. First, it combines chapters on internal and international migration, thereby challenging the current focus in the migration literature that focuses almost exclusively on cross-border migration. Internal migration greatly outnumbers cross-border moves. Yet policy-makers as well as most studies focus on cross-border international migration. We are only just beginning to unravel the relationship between internal and cross-border migration. Second, the theme of inequality complements the existing focus in the migration-development nexus on issues of poverty. Third, the chapters focus on both economic and social inequalities, often combining an analysis of different types of inequalities. The book also covers governance and migrants’ rights; gender and intersectionality; and health. The chapters in this edited volume make an original contribution to debates on the migration-development nexus as well as the literature on inequality, which often tends to focus on economic measurements of inequality at the expense of including a thorough analysis of social inequality.